These consist of receipts, assessments and lists of defaulters. The assessments give summary particulars of owner, property, valuation and tax paid. The class also contains minutes etc. 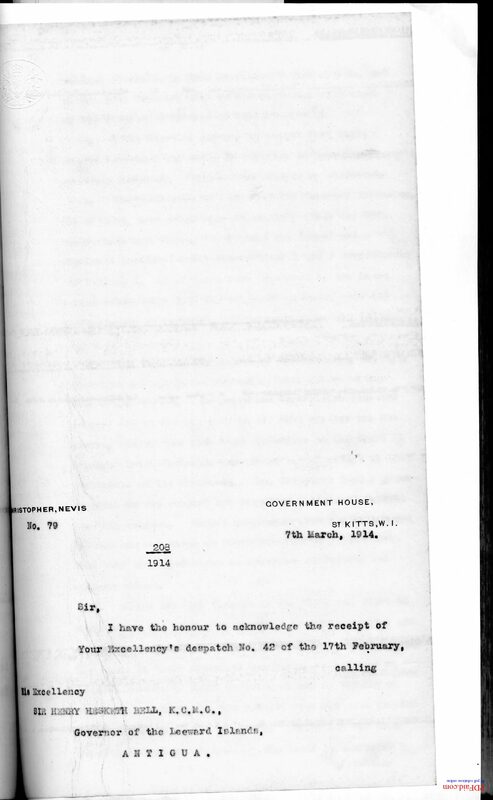 of the Land Taxation Commission of Enquiry, 1911.